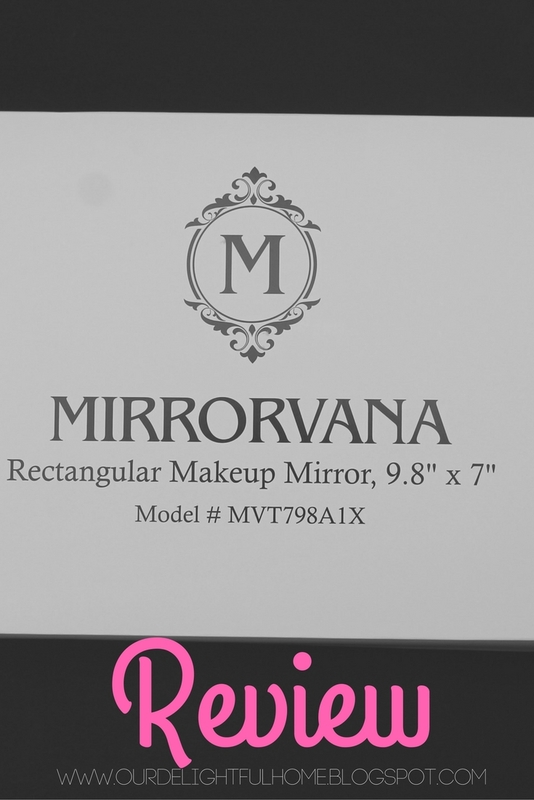 I was super excited when I was contacted by Mirrorvana with the opportunity to review one of their mirrors. I honestly was super excited waiting for the mirror to arrive. I received my Mirrorvana mirror in the mail and I was so surprised with the attention to detail with the shipping of the mirror. It’s so easy for fragile pieces to get broken in the middle of transit. However, it’s nice to know that Mirrorvana takes that extra step to make sure that your mirror is in excellent condition upon arrival. The mirror was super easy to put together. I am I the only person who have anticipated the arrival of an item only to find it in what feels like a million pieces when it arrives? Ladies, that’s not the case at all with Mirrorvana. Mirrorvana mirrors are the perfect fit for a vanity. I love how my mirror looks like it's part of the decor. Plus, if I ever need to tuck it away. It’s not bulky at all. 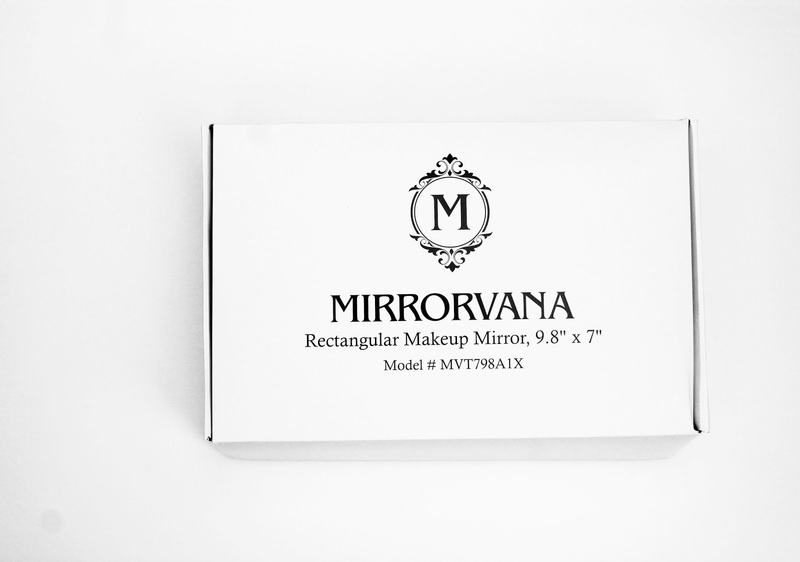 The Mirrorvana mirror I have is lightweight and is really perfect essential for the women cave, beauty room and or vanity. 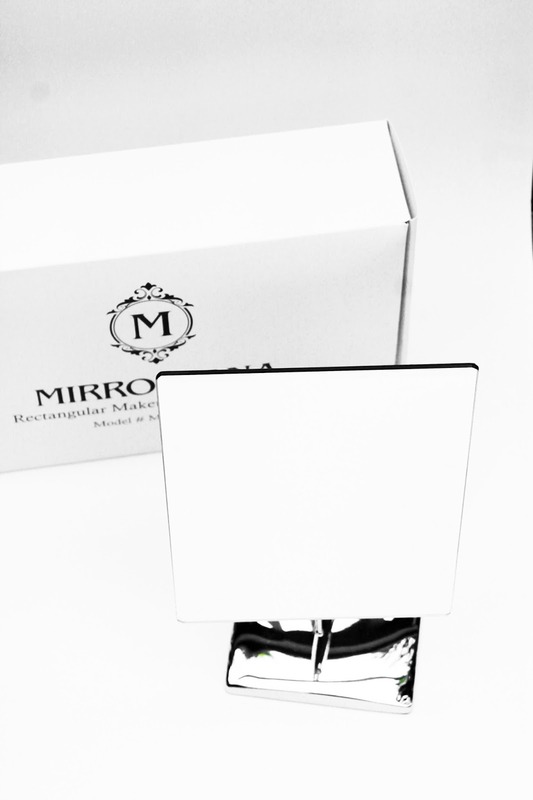 Mirrorvana mirror is the perfect gift for all the soon to be brides out there. I also like the idea of giving this mirror as a just because just. Plus with a 100% a guarantee on their products it's defiantly a must have! Overall, I am absolutely in love with this mirror. I love the quality of this mirror. I love the attention to detail that was given to this mirror prior-to it even reaching my home. 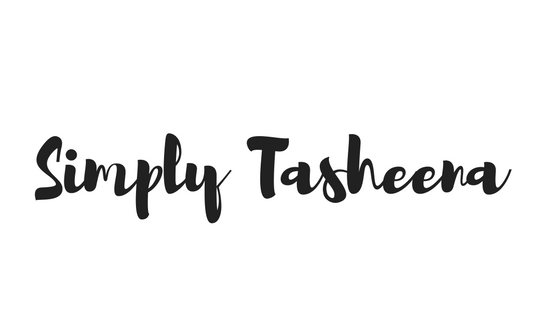 I love this product so much that it has sat right on my desk in my home office. It's so sleek and chic! It has not fallen over or even moved without me doing so! This is a great investment for any beauty room or beauty vanity. Thanks again Mirrorvana for this amazing opportunity!